I have always been a very big fan of Walt Disney. Not only because of the equities but all the work they have done. All the films and all the cartoon heroes. That`s what I call real big entertainment in first class. Walt Disney is expected to report earnings on Tuesday 8 August and ESPN will be a key in the report this time. In May, we saw bad news from the ESPN segment and the shares has declined since the last report. $1,1 billions of the revenues comes from Consumer products & Interactive media. 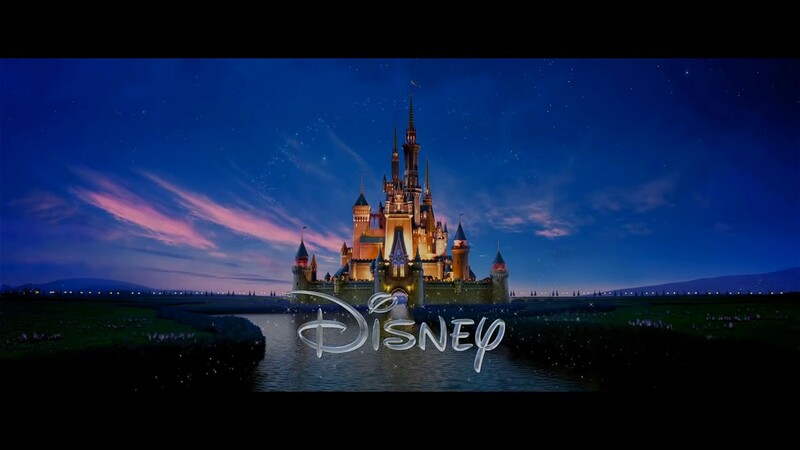 $2 billions comes from Studio Entertainment and $4,3 billions comes from Parks and Resorts while most of Disney`s revenue comes from Media Networks with $5,9 billions in revenue. But, sadly for Disney, the revenue from Media Networks is declining. The cable TV and broadcast networks have been hit hard and millions of subscribers have jumped over to on demand TV and live streaming. Many people are cutting cords and spend more time and money on streaming services such as Netflix and Amazon Prime Video. According to Nielsen, ESPN has lost more than 13 million subscribers in recent years. They had about 100 million subscribers in 2011 but today it is less than 87 million. ESPN are facing sharp competition from Amazon Prime. Their flagship sports news program SportsCenter has dropped dramatically over the last decade. Amazon outbid Sky Sports for the UK telecast right of all ATP events and is paying about £10 million per year for this deal. Amazon is also paying about $50 million for rights to stream 10 Thursday night games of National Football League. This is why ESPN has been a worry for investors for a while. Advertising was also soft in Q1 (Disney`s F2Q). All this is why analysts are lowering their price target for the Disney stock. But Disney are taking steps to erase investors fears. They have partnered with OTT players. They have also partnered with AT&T`s OTT service DirecTVNow. In addition; many Disney channels and ESPN are a huge part of the recently launched YouTube Live TV service and they acquired a 33% stake in the sports streaming site BAMTech. ESPN and Turner Sports signed a new deal with NBA and they pay about $2,6 billion per year for that deal which is 180% more than last year. The competition in the market is pushing the prices up for many of the sporting events and this is squeezing the cable network segment. Disney hiked ESPN subscriber charges including laying off hundreds of staff to control costs to meet the challenges. Rising costs and declining subscribers has decreased ESPNs income to Disneys profit. It`s nearly half of what it was only five years ago. While ESPN is a big worry for investors, other segments are doing it very good. Disney Inc will report earnings on Tuesday 8 August after market close. The report will be for the fiscal Quarter ending June 2017. The consensus earnings for the quarter is $1,53 while the earnings for the same period last year was $1,62.